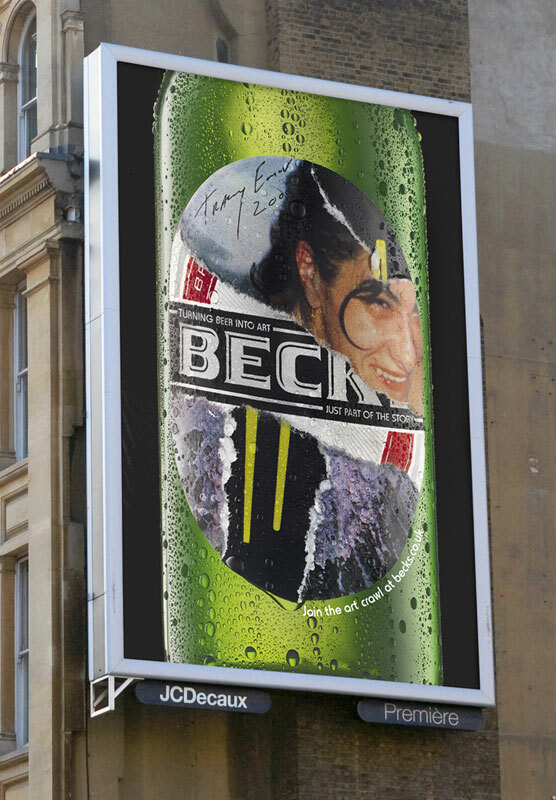 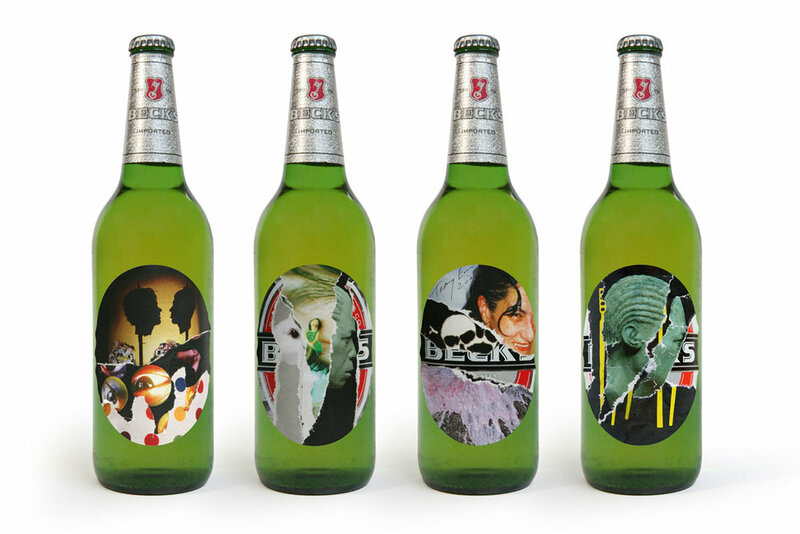 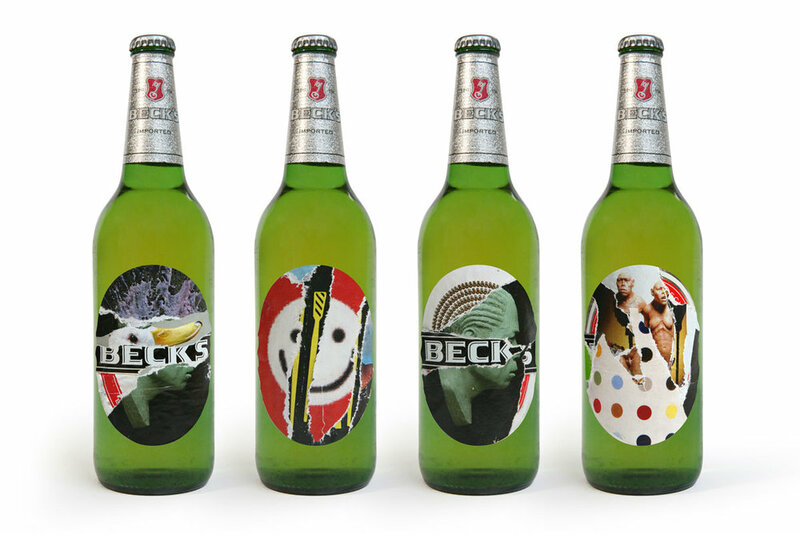 To celebrate 25 years of Beck's presence on the UK art scene, we curated and reprinted eight of the most iconic art labels, by the likes of Gilbert and George, Jeff Koons, Bruce McLean, and Tracey Emin. 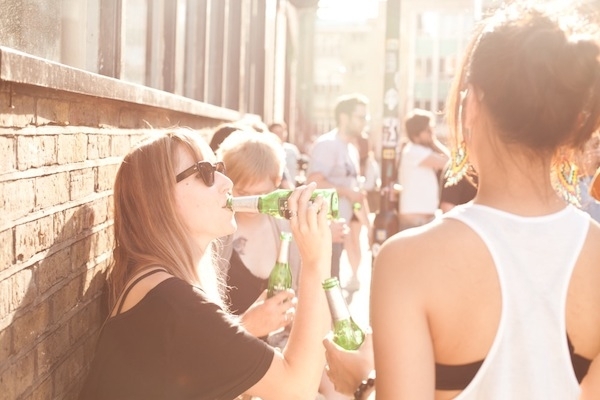 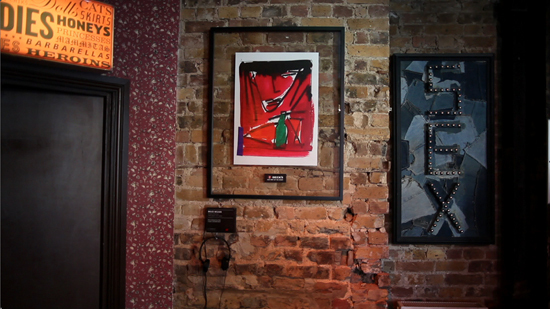 We then displayed them in pubs across Shoreditch, London and created an 'art crawl' from pub to pub. 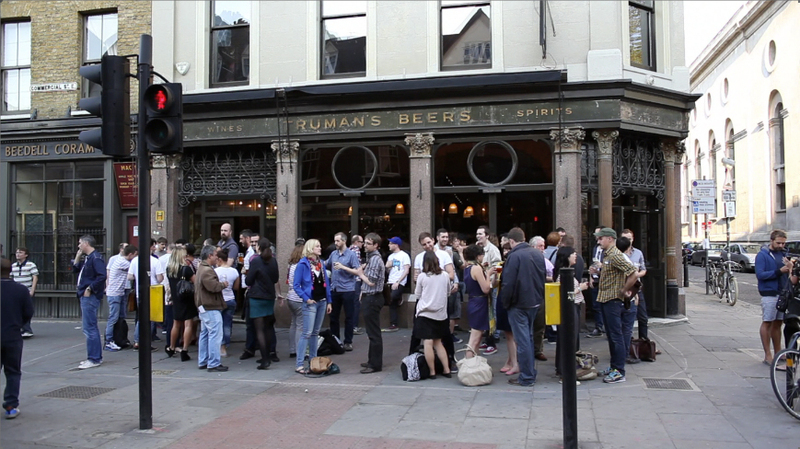 At each pub you were able to check-in via Facebook for the chance to win a limited edition print or a free beer. 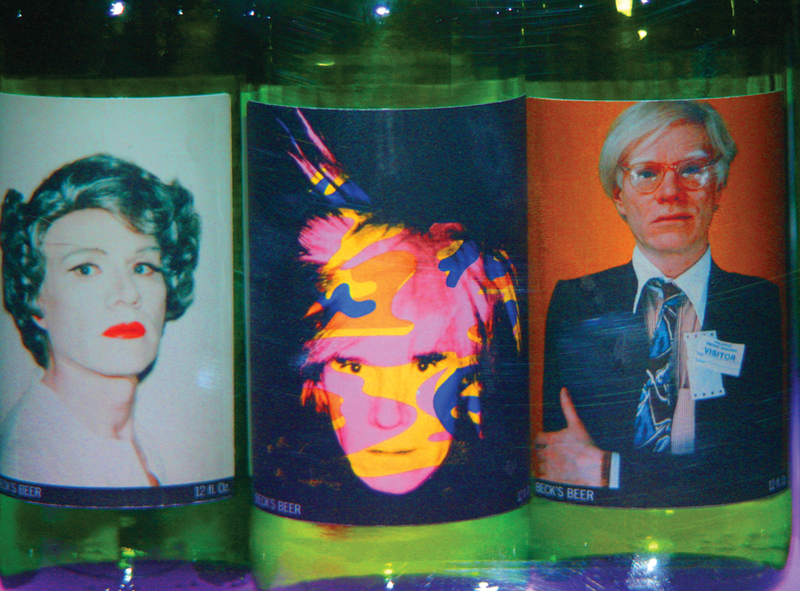 Additionally, we partnered with the Andy Warhol Foundation to create limited edition bottles featured at Art Basel Miami. 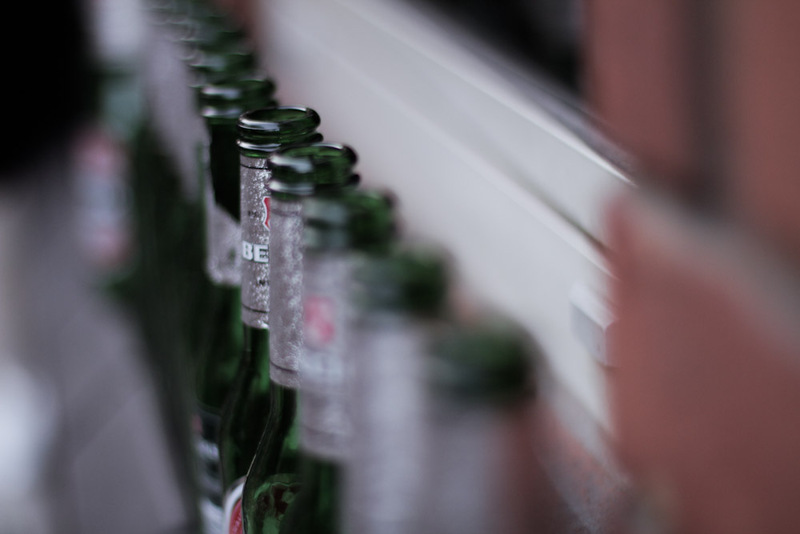 Photography by Teddy Fitzhugh, Mitan Mistry, Andy Rudak, Christian Weber.